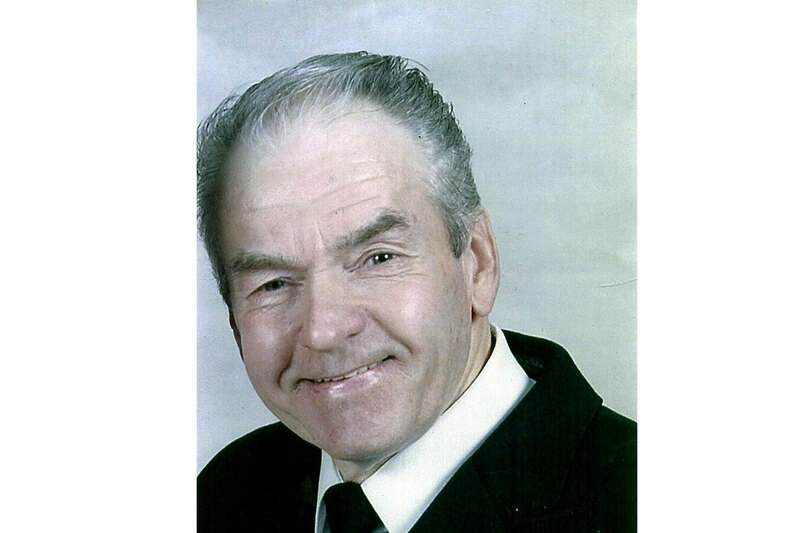 In a racing career that spanned more than 30 years between the late 60s and late 90s, Mr. McKenzie has won countless awards and accolades as a result of his racing talent – competing on dirt tracks and on paved tracks throughout New Brunswick. His contribution went beyond the driver seat as a successful builder of cars and the sport; in 1968 he was the recipient of the ‘Contributing Most to Stock Car Racing in Douglastown’ award. He is also a three-time winner of a ‘Most Sportsmanlike Driver’ award. While his trademark is his Car # 1 his qualities as a true sportsman and gentleman are perhaps what he is just as well-known for.